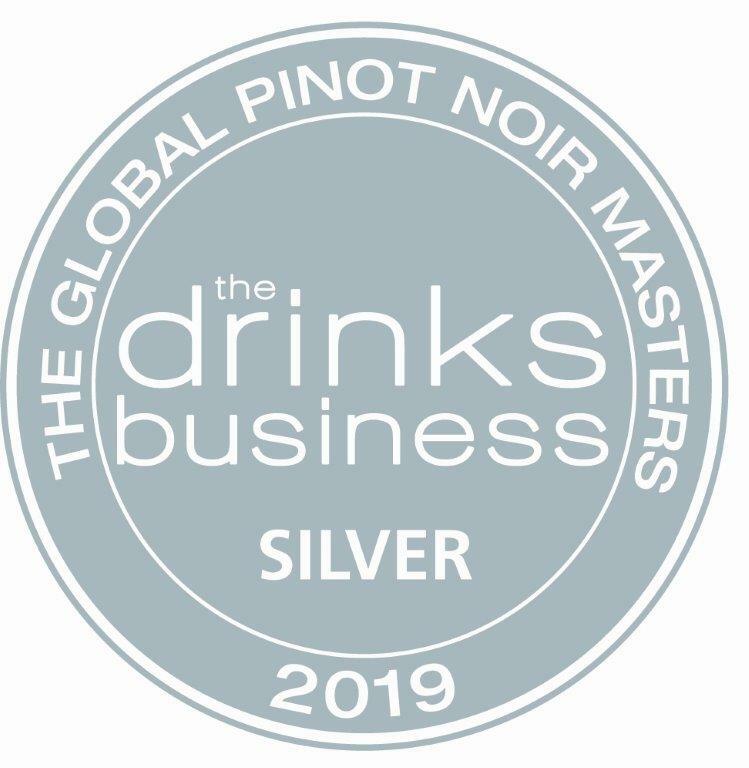 Bottega Vinai Pinot Nero Trentino Doc 2016 has been awarded with silver medal at the Global Pinot Noir Masters 2019, organized by the English magazine “The Drinks Business”. MUNDUS VINI established by the Meininger Verlag is one of the most important worldwide competition. Both Mastri Vernacoli Pinot Grigio Trentino DOC 2018 and Mastri Vernacoli Sauvignon Blanc have been awarded with a gold medal during the Spring Tasting 2019. Maso Toresella Chardonnay Trentino DOC Riserva 2016 has been awarded with a silver medal at the GlobalChardonnay Masters 2018 competition, organised by the UK magazine ‘The Drinks Business’. Judged by buyers for buyers, this is the only wine competition assessing quality, value and design for a complete and rigorous audit of each entry. Bottega Vinai Lagrein Dunkel Trentino DOC 2016 and Bottega Vinai Pinot Noir 2016 scored 5 stars. Altemasi Trentodoc Millesimato 2014 and Altemasi Trentodoc Rosé have been awarded with silver medals at the Japan Wine Challenge. It’s our pleasure to annnounce the gold medals won by Bottega Vinai Cabernet Sauvignon Trentino DOC 2016 and Mastri Vernacoli Merlot Trentino DOC 2017 at the Austrian Wine Challenge, along with eleven silver medals given to our wines. For more info, please visit our AWARDS page. MUNDUS VINI established by the Meininger Verlag is one of the most important worldwide competition. Bottega Vinai Lagrein Trentino DOC 2015 has been awarded with a gold medal, while Bottega Vinai Chardonnay Trentino DOC 2017 and Bottega Vinai Gewürztraminer Trentino Doc 2017 have been awarded with silver medals. The Italian Sommelier Associaton, in the Guide Vitae 2019, has awarded our Altemasi Trentodoc Riserva Graal 2011 with the top score: 4 vines. The world renowned oenological German magazine Weinwirtschaft has awarded Cavit with the 1° place in the ‘Top 20 Italian Cooperative Winegrowers’ Associations’ category.